We’ve put together some of our most popular recipes for you to make at home into a mini cookbook. These delicious selections can’t be found at Quality Seafood, but allow you to quickly, and easily, cook some great seafood dishes at home. Please don’t hesitate to give it a try, it’s free after all! Just sign up below for these great recipes! 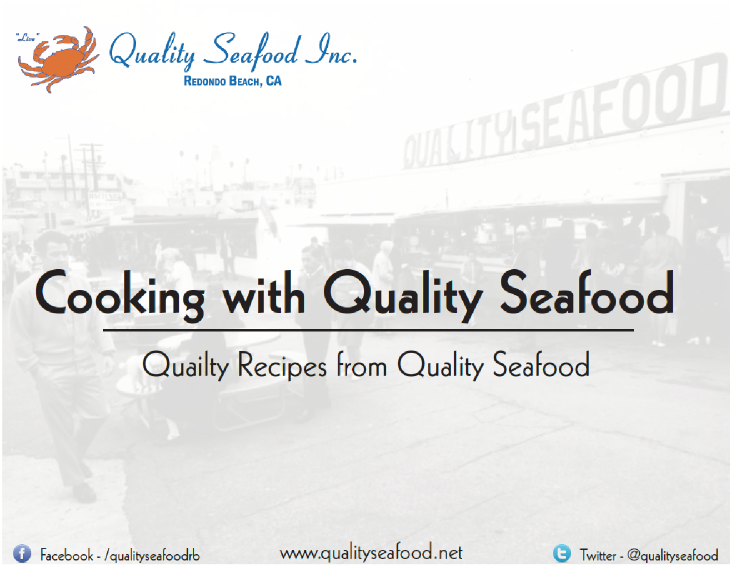 Get your FREE Quality Seafood Mini Cookbook!